Fast, easy and secure data access for your apps. Getting started with Data Abstract is easy – and gets only simpler from there. Windows. WinRT. Windows Phone. Heck, even cross-platform Mono and Xamarin. 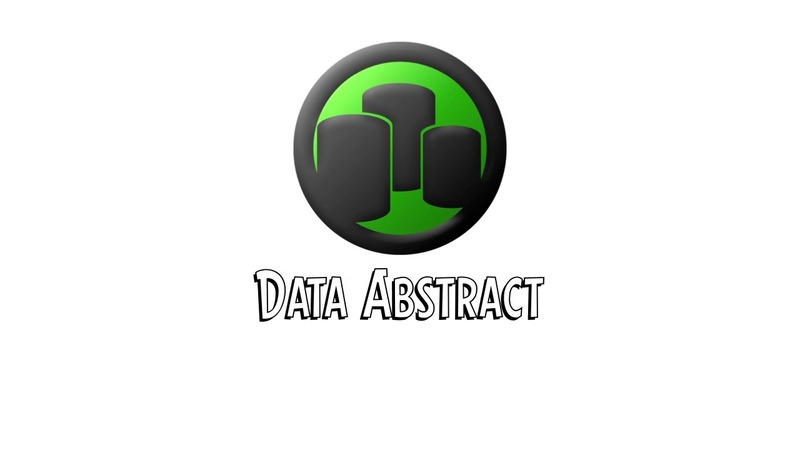 Data Abstract gives you easy access to your data. Whether you develop for Mac, iOS, watchOS or tvOS. Whether you use Swift, Objective-C or Elements. Access to your data has never been easier. Target Android, or any other system running on Java. With Data Abstract, your data is only a few lines of code away. (Use Swift on Java and Android with our free Silver Compiler). Safely connect to your database with Data Abstract. From VCL and FireMonkey Apps on Windows, Mac, Android and iOS. Your Data. In the Browser. It's never been easier than with Data Abstract. How General Electric moved their legacy Delphi-based database solution to a modern, managed infrastructure based on multi-tier design and .NET. How Black Pear Software leveraged RemObjects SDK and Data Abstract to bring their cloud-based medical records to the iPhone and iPad and help physicians in the field. Data Abstract makes it easy to build database-driven applications for all major platforms. Data Abstract uses a multi-tier approach to data access, making data access easy, fast and secure for the modern online world. On the server tier, you have full control over how data is accessed and modified, making sure that client applications cannot bypass your rules or leave data in an inconsistent state. And all of that without having to write and maintain a server application yourself. In your client application, Data Abstract provides a simple yet flexible API that makes it easy to request data, modify it, and send it back to the server – right away or later on. All without messing with HTTP requests, REST or similar low-level implementation details. Data Abstract lets you use briefcase files to make data available in your local app, even when the user is not connected to the network. You can even let the user make changes to the data, and upload them at a later time. Data Abstract also completely abstracts away the nitty gritty details of working with various database back-ends. While you can get your hands dirty and for example write custom SQL queries on the server, your client apps will stay completely database agnostic. Data Abstract makes it easy to access data from your apps, no matter what platform you are targeting, or what development tool you are using. All editions of Data Abstract follow a common design pattern around a few core classes such as a Remote Data Adapter and Data Tables, but the infrastructure is implemented natively on each platform, so you don't have to deal with .NET-isms when working in Xcode, or with Java-isms when working on .NET, and so on. And it goes without saying that no matter what platform(s) you write client apps for, they can all seamlessly communicate with the same server.